Here's what a Family Share CSA option from Burning River may look like over the course of a season. These photos are from our 2016 season (we're still honing our photography skills). 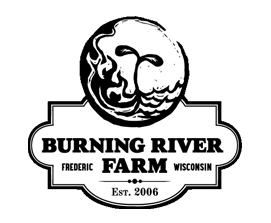 All content property of Burning River Farm .